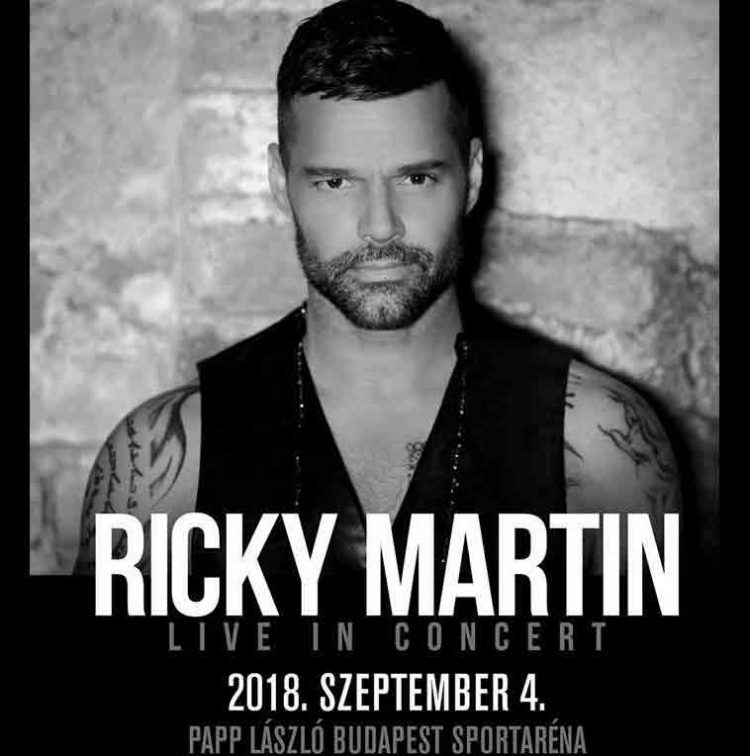 Gold Hotel Budapest online hotel booking for Ricky Martin Budapest 2018 concert. 20.00 on 4. September 2018.